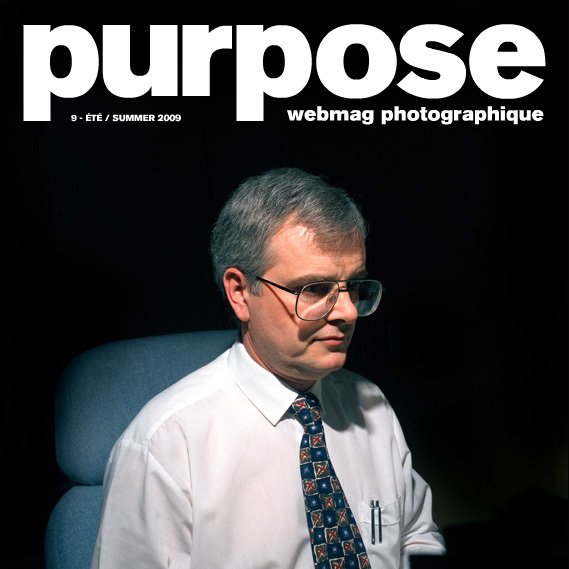 Created in 2006, Purpose association published purpose between 2006 and 2010: a free and independent magazine on the web, dedicated to the presentation of photographic works. 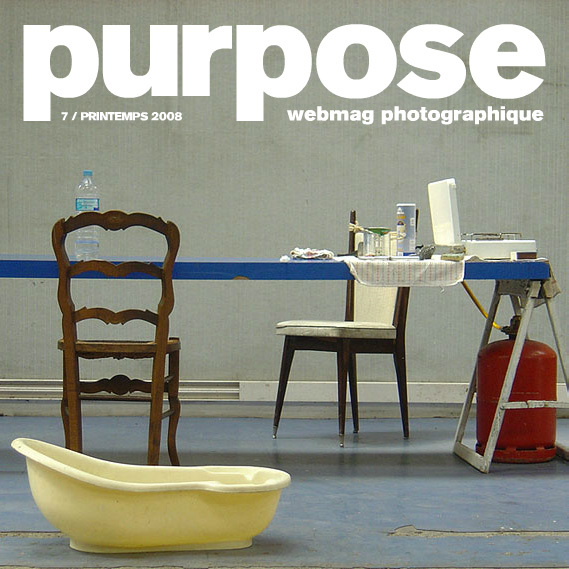 purpose has been a meeting ground for renowned and unknown artists wishing to confront their worldviews. 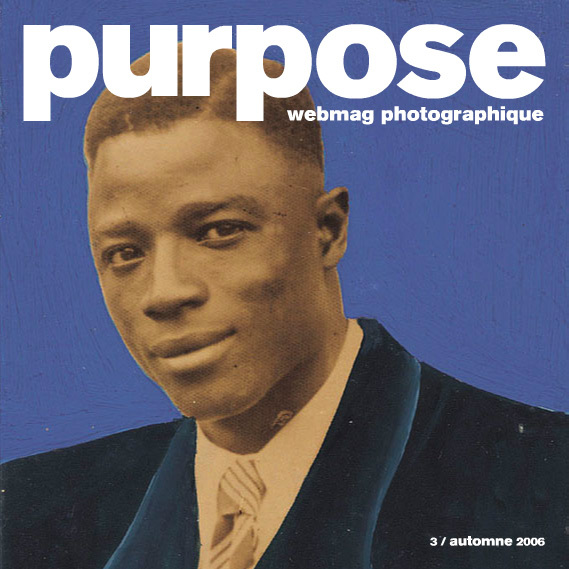 The magazine explored open and current topics, such as "Chronicles of the Ordinary", "Africa seen by its photographers", "Environment", "Social body", "Memory", "Margins and borders" "Childhood", "At Work" or "Desire." 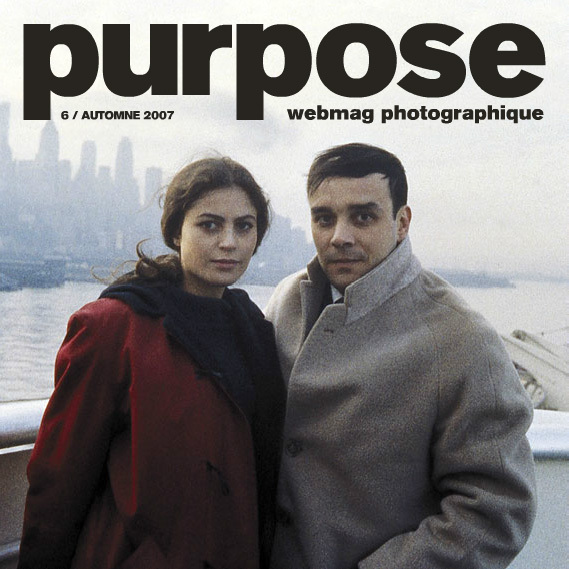 Each issue was accompanied by an original soundtrack created expressly by contemporary composers from different backgrounds to make a unique multi-media experience. 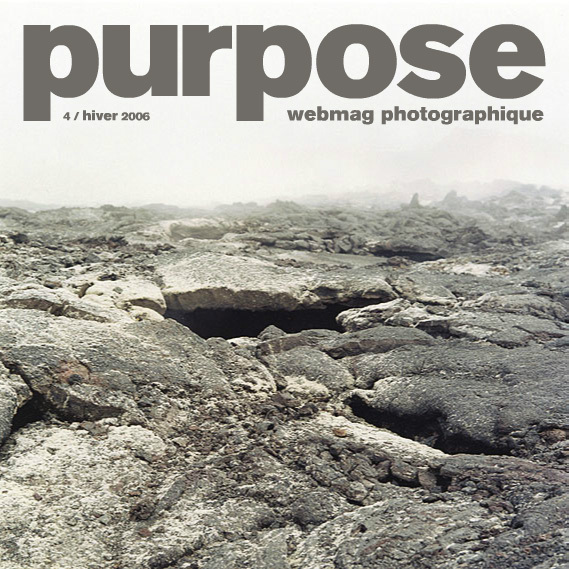 In 2014, the association founded purpose éditions, a publishing house devoted to photographic works that are engaged in the exploration of the world and its issues. This editorial line was inaugurated with Jean-Jaurès. 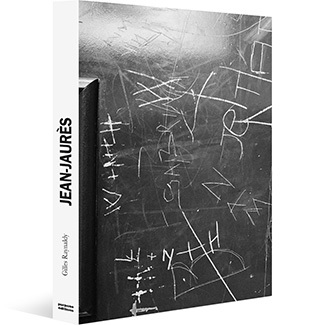 This book emphasises the importance of photography in one's awareness of society; it reveals a strangely familiar universe that differs from stereotypical images of adolescence and schools by playing with memories and sensations.